Starting from 10th of December 2017, the sales for the train tickets for all long-distance trains and attachable carriages, which operate within the territory of Russian Federation, will be open 90 days prior to the departure (excepting the trains operated by JSC "PKS", LLC "Tverskoi Express", OJSC TK "Grand Service Express", OJSC "Kuzbass Prigorod"). For example, on 11th of December 2017, the passenger will be able to buy a ticket on a train, which is departing on 10th of March 2018. It will be possible to purchase tickets both online and at the ticket offices. The work on strengthening the sales of the tickets is being conducted by the "RZD" by popular demand of the general public. This solution will allow not only to increase the quality of the service but also to make the train transportation more accessible. 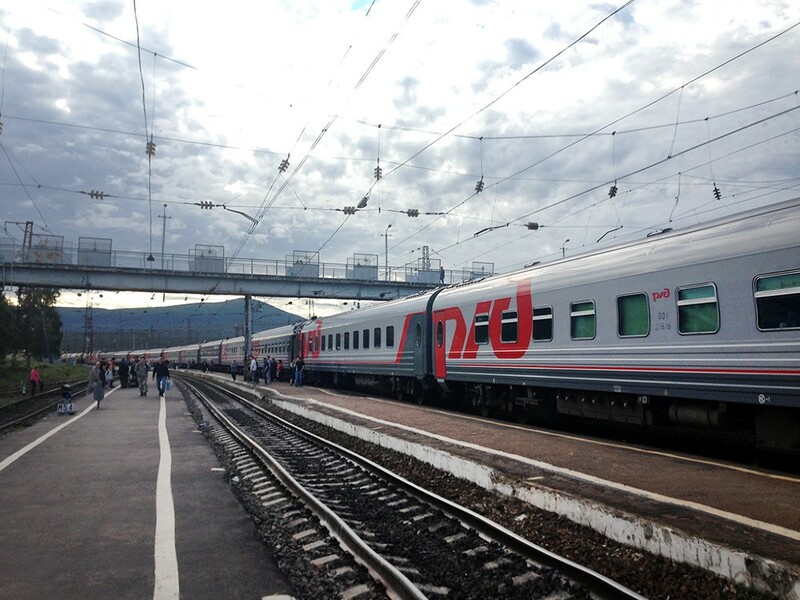 Due to this, to open the sales of the tickets 90 days in advance, OJSC "RZD" will continue its work over further extension of the tickets purchase period. We would like to remind you that, prior to 2016, the sales for the tickets would open 45 days prior to the departure, according to the: "Rules of passengers', luggage and cargo transportation on railways. ", which was approved by the decree of the Ministry of Transportation of Russian Federation from 19.12.2013, ? 473.